With the Gene Bank secured, we must finish our starship and evacuate for the last time. Word has leaked out that we may not have enough room for everyone on the starship and low morale is hampering our efforts. 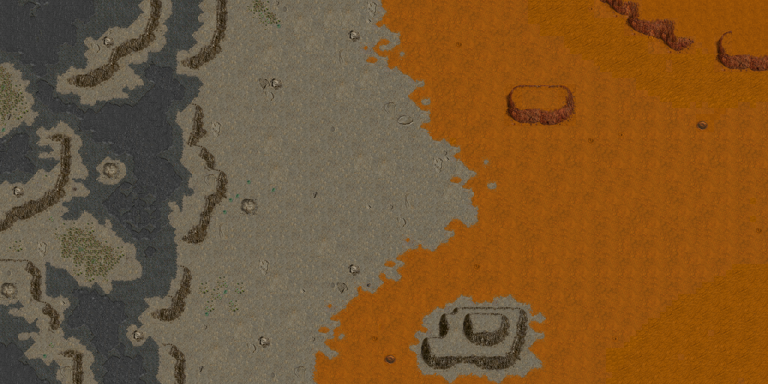 See what you can do to make the colonists happier and more productive for our final effort. The scientists we rescued have brought information about the level of desperation at Plymouth. They are simply too far behind to finish a starship in time. They may be ready to negotiate a treaty… or they may launch one last full-scale assault on our Spaceport. Plymouth had recently begun to make some special modifications to their SULV's. Our rescue came before our scientists could gather information about these modifications. Be ready for anything that happens. Plymouth will probably attack with everything they have left. If so, we must defend our colony long enough to collect the necessary resources for our long journey to a new world. We don't know what to expect. Perhaps Plymouth will finally realize the gravity of their situation and begin to act rationally. 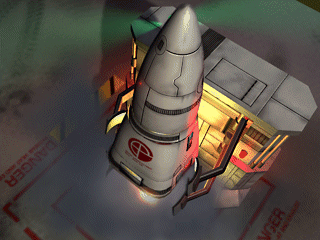 Quickly finish the items in the Specific Objectives list and evacuate the colony. Humanity lives or dies with your actions Commander. Evacuate 200 colonists to spacecraft.